We’re innovators, creators, specialists and trend setters. 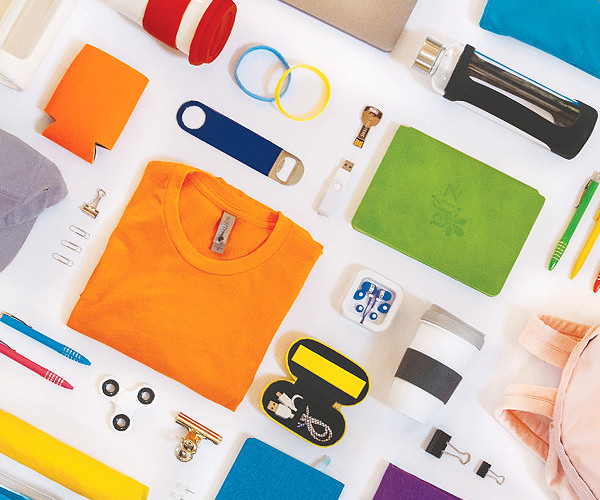 We are problem solvers and perfectionists and we just so happen to love collaborating, testing and delivering the very best branded merchandise solutions. With 35+ years of industry experience specialising in apparel, uniform and branded merchandise, we know good design when we see it. We love what we do and love seeing the finished product – especially when your brand creates an experience or a memory for your clients, employees or followers. This is one of the reasons why we work tirelessly to ensure our customers are always 100% satisfied with the finished product. 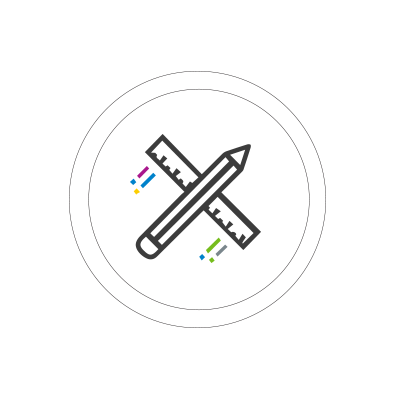 Need a customised brand solution that reflects the quality of your business? Look no further than Lifestyle Australia. 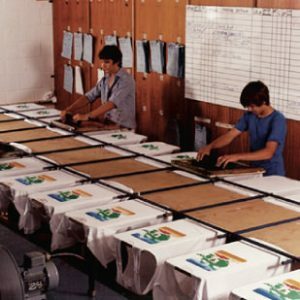 Over 35 years ago, Lifestyle Australia started producing t-shirts for clients based in North Queensland. Fast forward 35 years, we’re now an established enterprise offering innovative branded merchandise solutions for leading brands within Australia and abroad! We have lift off in North Queensland and Lifestyle Australia is born! Time to grow as we acquire another business to establish our brand in North Queensland. Time to move! 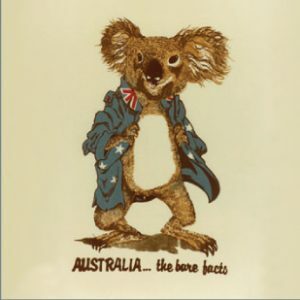 Relocation to Brisbane to produce Australia’s largest souvenir range. 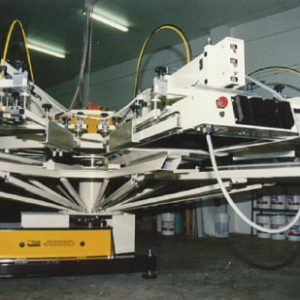 We need a helping hand – our second automatic screen printing machine is installed! 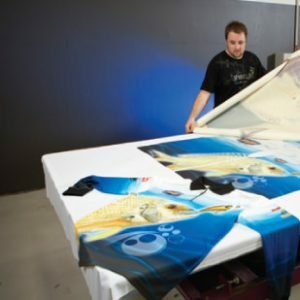 Exciting times for LSA with the introduction of new textures and versatility in application techniques with the addition of our digital sublimation machine. Our full-service offering takes off with new and exciting design, sourcing and delivery capabilities for a range of clients. Our custom-built production facility of 3500sqm opens in Yatala, boasting natural light and state of the art machinery to assist with environmentally friendly processes and practices. Another exciting turn for the company as we commit to ethical sourcing and align with industry partners and suppliers. Small quantities and start-ups? 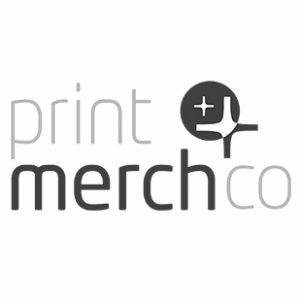 No worries – The Print Merch Co business is launched. There is no I in team! 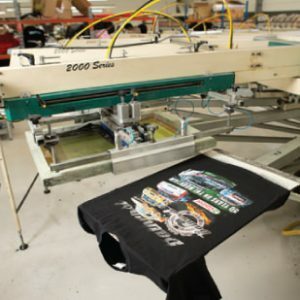 Our team of designers, producers, embroidery specialists, screen printers, quality controllers and distributors work cohesively to create something special for every customer. At Lifestyle Australia, we employ over 45 people across our multidisciplinary operation to ensure the right hands are across the right projects at the right time. 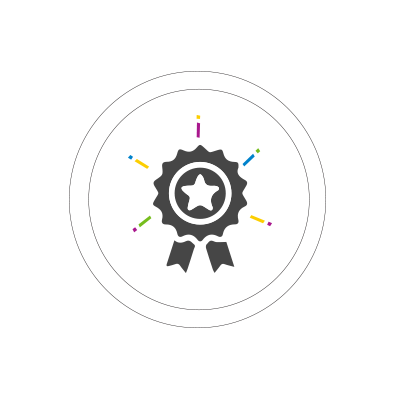 Through providing ongoing training and avenues for professional development, our team maintain a strong focus around customer service with the determination to strive for continuous improvement. 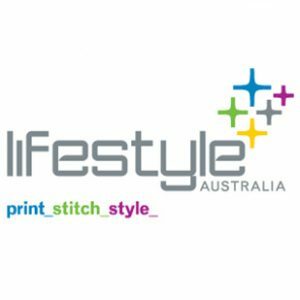 Lifestyle Australia have been innovators in the branded merchandise and uniform industry since 1979. It’s our vertical structure that sets us apart from our competitors; we are manufactures. 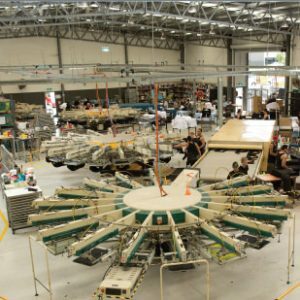 Our inhouse factory is complemented by fully integrated design and procurement departments. Supporting our factory is our in-house creative team who are focused on presenting their client’s brands to the world with hand-crafted excellence, care and precision. Our Australian made in-house manufacturing allows us to produce the best of the best. 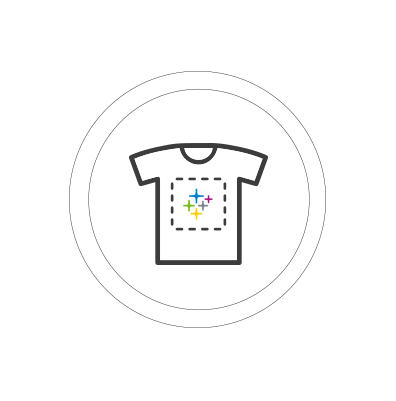 With access to 16 colour automatic screen printing machines, 49 head embroidery machines, Sublimation printers and press, and a Direct to garment printer, our team can offer a range of custom finishing, labelling and digital transfer applications. We are highly skilled and experienced at sourcing required merchandise from a range of suppliers, particularly those from Asia and North America. All subcontractors we work with must share the same CSR values as Lifestyle Australia and meet industry recognised standards. All merchandise and uniform items can be housed in our warehouse and delivered to you with only a phone call. So if you want to order 100,000 units but only have the capacity to take on a portion, we’ll hang onto it until you’re ready. 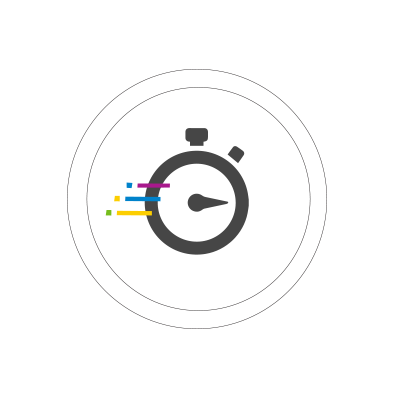 Our production turnaround times can vary from 1 to 4 weeks for local manufacturing, and 6-12 weeks for offshore. Depending on the item, quantity, size and complexity of the order, our team will find the best fit for you. We offer a prompt freight forwarding service to single or multiple locations at competitive rates. Our success is linked to the success of our vendors, suppliers, subcontractors, agents, subsidiaries and affiliates who produce our products both locally and internationally. It’s our commitment to do things that are good to people and the planet. Whether its caps, pens, drinkware or other manufactured goods, we’re committed to offering ethically purchased and responsibly produced sustainable products of the highest quality. WHAT DO THESE ORGANISATIONS STAND FOR? FLA is a collaboration of educational, civil society organisations and socially responsible companies that are devoted to supporting and protecting workers’ rights around the world. 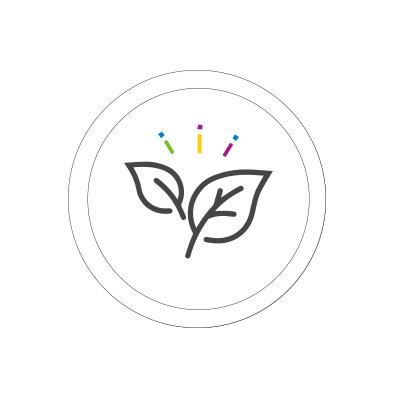 OEKO-TEX® offer practical help for businesses that are dedicated to responsible and sustainable management in the textile industry. 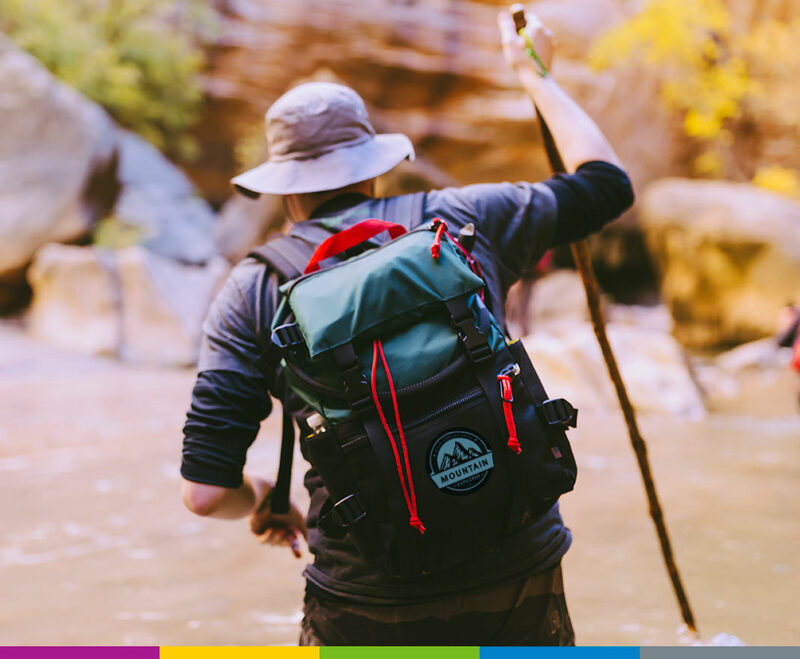 If you share our mission to provide products and solutions without compromising the highest ethical labour standards – then get in touch with the team at Lifestyle Australia today! We are proudly Australian owned and operated, and members of the Australian Made campaign and Ethical Clothing Australia. With a strong commitment to corporate and environmental responsibilities, we ensure that wherever viable, environmentally friendly products are used in our manufacturing and embellishment processes. 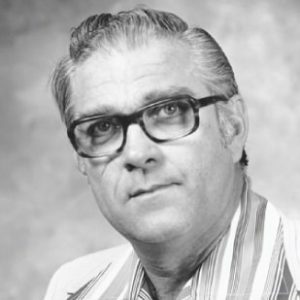 Lifestyle has remained family owned and operated, with the company directors still overseeing the day-to-day operations. Citrus based, natural and organic cleaning agents to ensure waste is approved by local Council legislation. 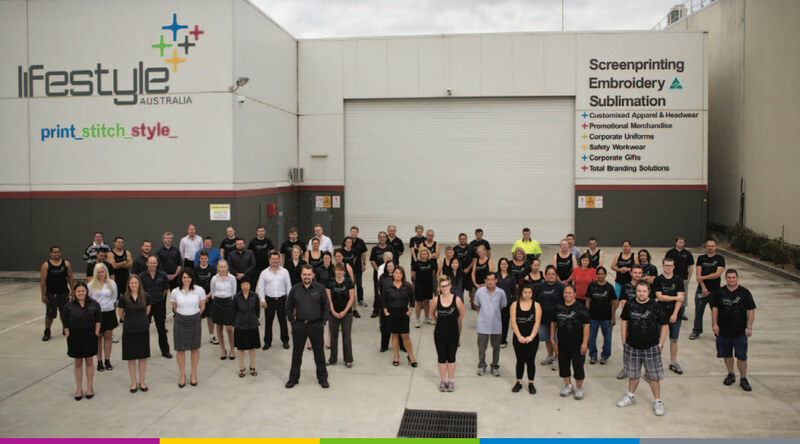 Lifestyle Australia is at the forefront of clean practice within the screen printing and branded merchandise industry. Through continuous innovation and development of best practices, our team are able to meet and exceed stringent environmental requirements. We pride ourselves on exceeding the CSR objectives we set for ourselves and we constantly search for ways to improve who we are and how we relate to our staff, our suppliers, our environment and our community. We will ensure that wherever viable, we will use environmentally friendly products in the manufacturing and embellishment process. We will continue to support the environment through solar power initiatives where we currently have capacity to generate 420Kw daily. We will continue to conserve water through our 60,000L capacity tanks, and ensure all water waste is Council approved.